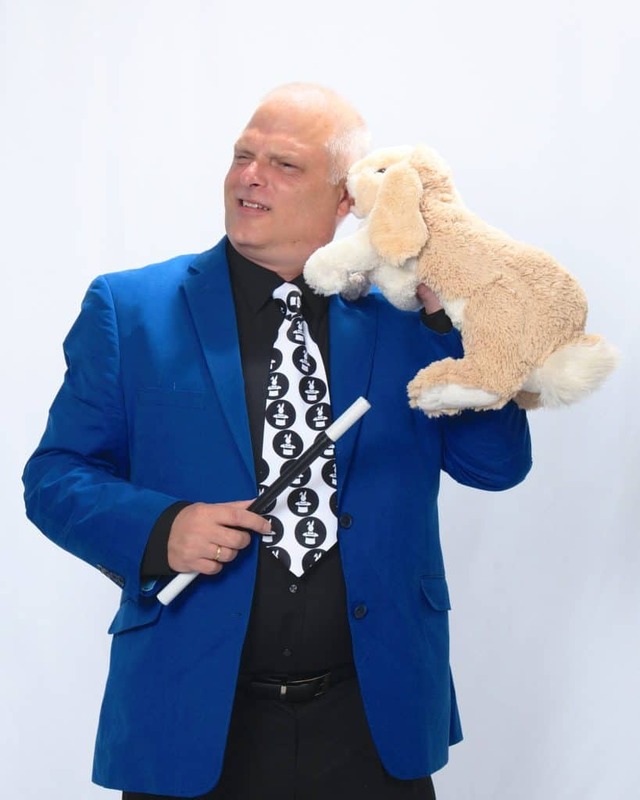 A 45 minute+ fun-filled customized Fun Night magic show for your students. Multiple shows -- rotating different effects so you can have the fun each year! 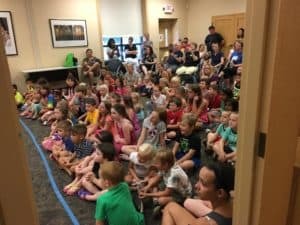 Interactive show -- gets all the students involved in the fun, comedy, and magic created. A show that can stand on it's own or be combined with other school events like ice cream socials, book fairs. Host the show & sell baked goods, ice cream, hot dogs, etc. 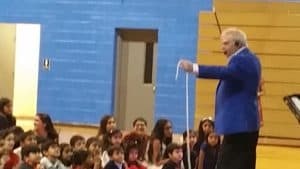 Your school will get an expert children’s entertainer for children’s events who is a master pro at creating successful magic shows. 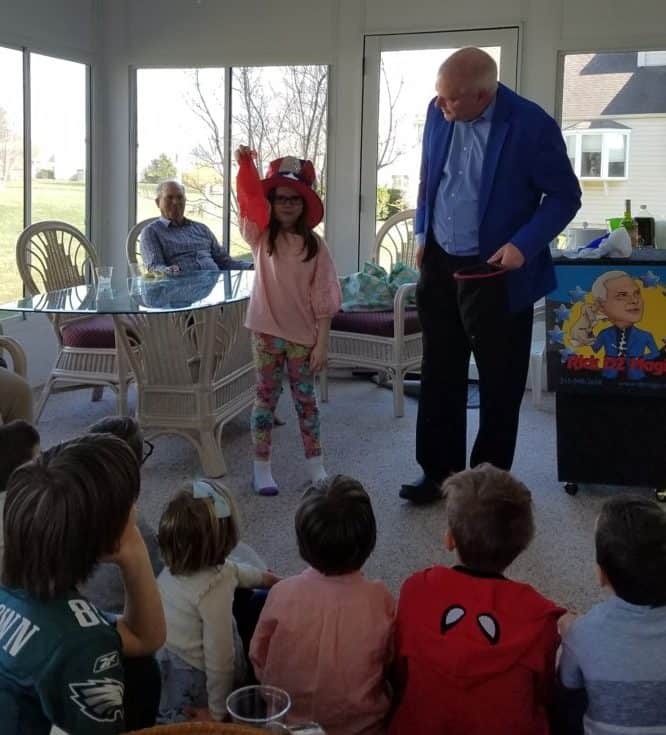 The show keeps kids engaged and entertained to the maximum degree. My School fun night show features side-splitting comedy, baffling vanishes, mind-reading, and so much more!